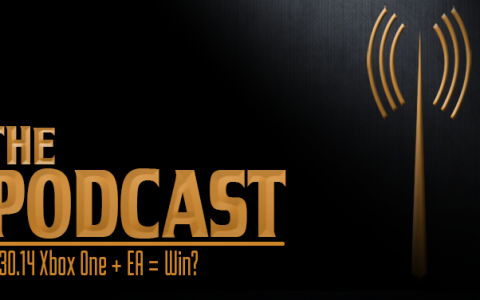 Mos Eisley Radio | A Star Wars The Old Republic Podcast | MER 7-30-14: Xbox One + EA = Win? Recently Zach purchased an Xbox One as his console of choice for next gen. He has his friend (and cousin) on who heavily influenced his decision. They discuss the latest EA and Xbox One news and conclude by picking the best 3 co-op titles for the console releasing this fall. -Pick which Co-op games we will likely get this fall.